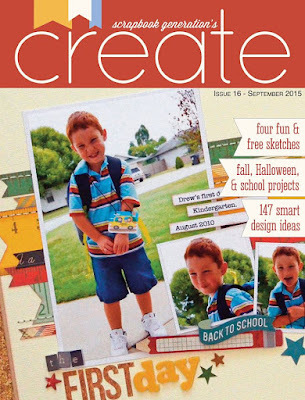 The September 2015 issue of Create magazine is live! 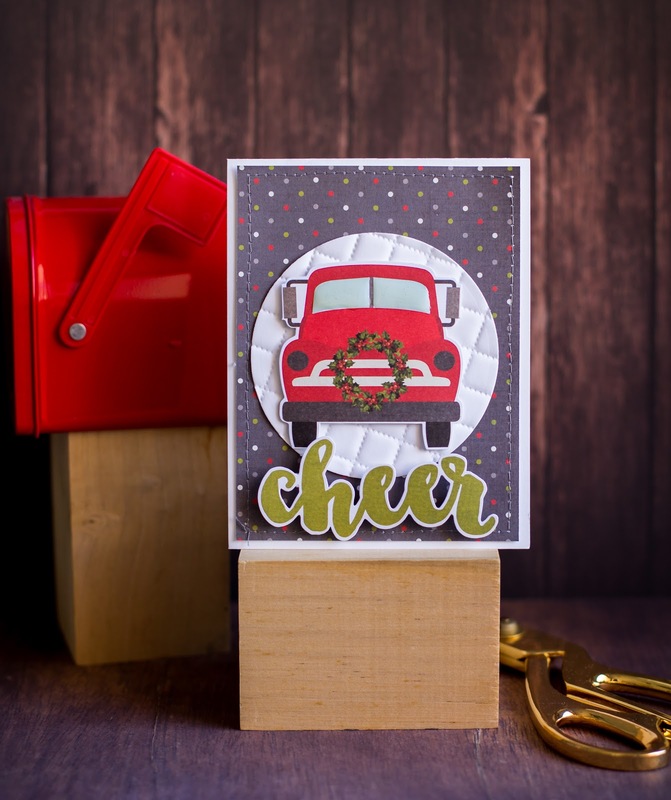 And it is JAM packed with layouts, cards, tags and more! 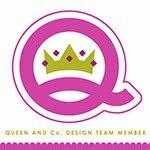 Literally 203 pages of papercrafting goodness! This month I had fun with the Color Challenge. 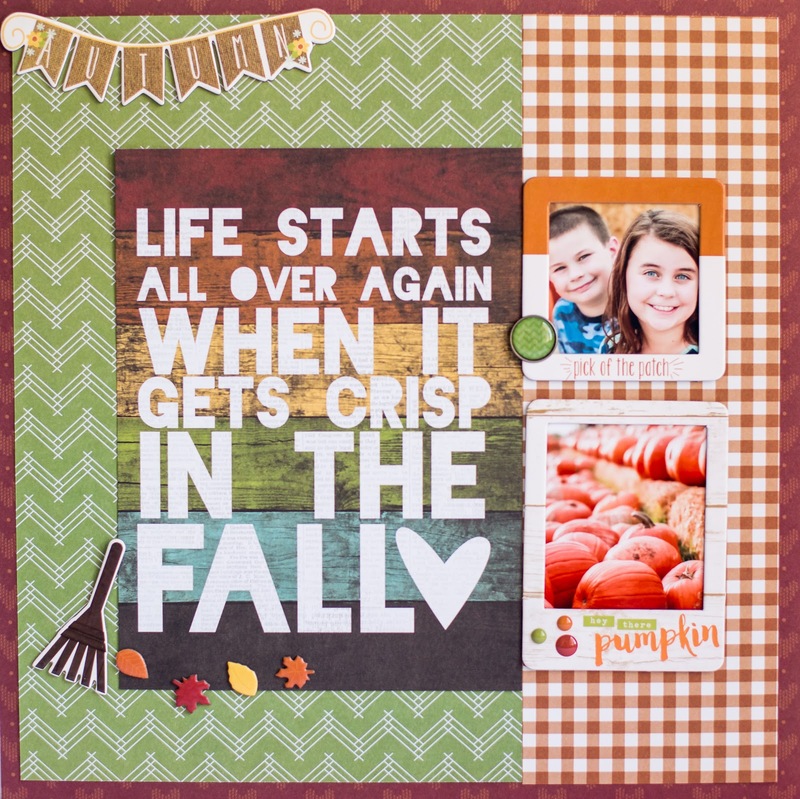 It was filled with beautiful fall colors so of course I chose Simple Stories Pumpkin Spice collection to create my layout. It is a stunning issue and I had so much fun creating for it!